Ave has produced his first album available on CD. 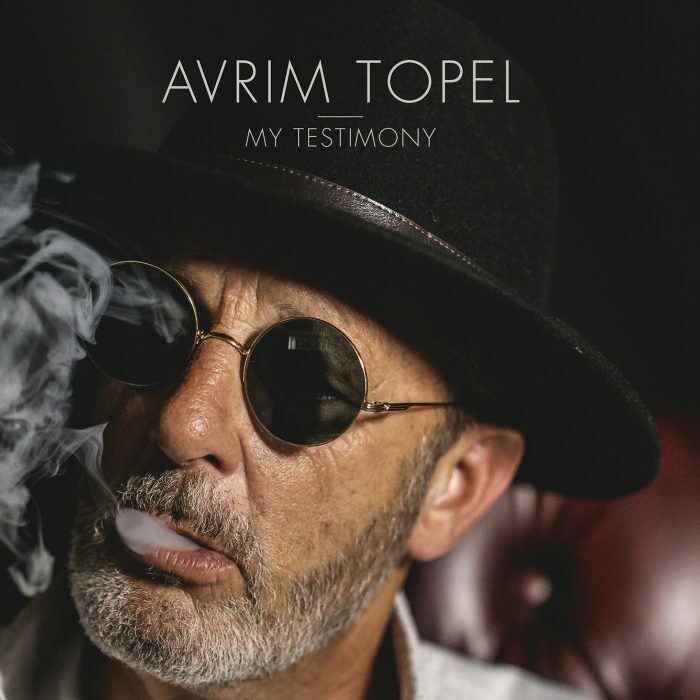 Titled My Testimony, the album is a themed collection of Country, Rock, Americana and Singer-songwriter tunes that he has recorded during the past few years. The CD is available for purchase on Ave’s website, iTunes, and other on-line music stores.